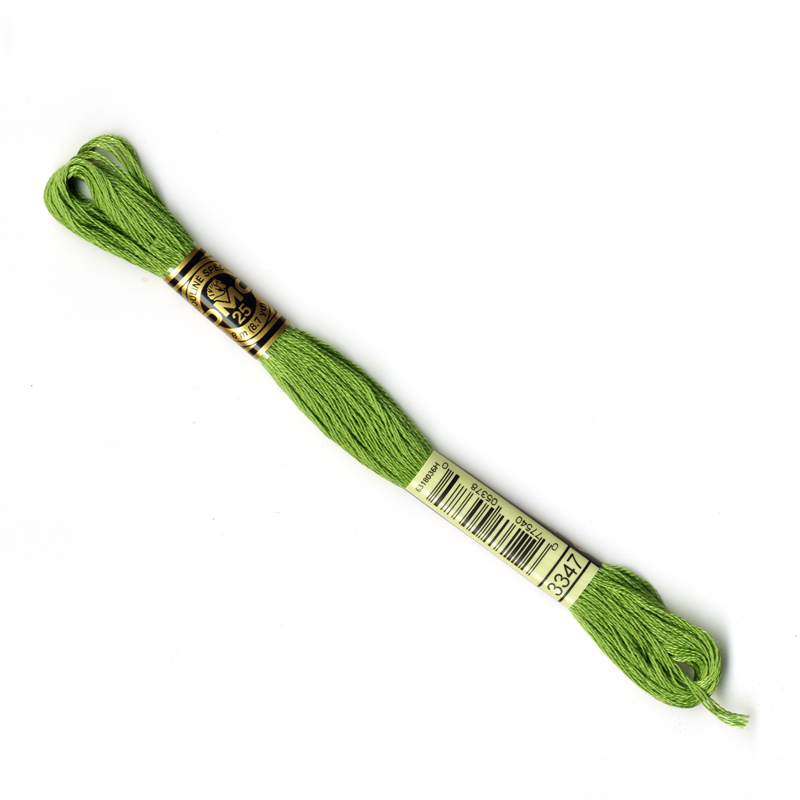 DMC Mouliné Stranded Cotton, the king of threads! The most widely used thread, appreciated by millions of stitchers throughout the world! The highly resistant dyes are carefully selected to ensure that the thread does not fade as a result of washing or exposure to light (colourfast).Comprised of 6 easily separable strands, you can vary your stitching results, depending on the number of strands used. Colours are washable and fade resistant. 8 meter skein.